PT Greenfields Indonesia, a unit of Japfa Limited, has brought its small pack UHT milk into Malaysia. The 200ml UHT milk comprises full cream, strawberry and chocolate malt selling at RM 5 for two. 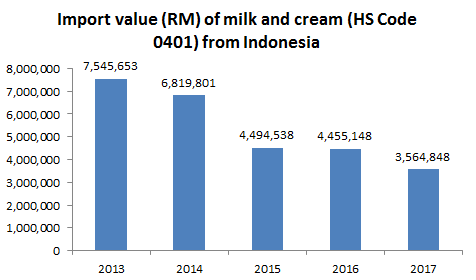 Similar small pack UHT milk was launched in Indonesia in early 2018 to capture a wider market with presence in both fresh pasteurised and UHT. 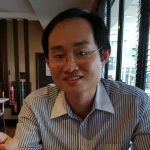 The same approach is undertaken by Greenfields for the Malaysia market, focusing on both fresh and shelf stable dairy products. Greenfields fresh milk returned to the Malaysian market in February 2017. The brand exited the local market in 2015 as it had run out of fresh milk quota. At the moment, Greenfields milk is only available at selected supermarkets serving the middle- to high-end segments. The introduction of UHT milk can potentially broaden the consumer base for Greenfields if the price is competitive. 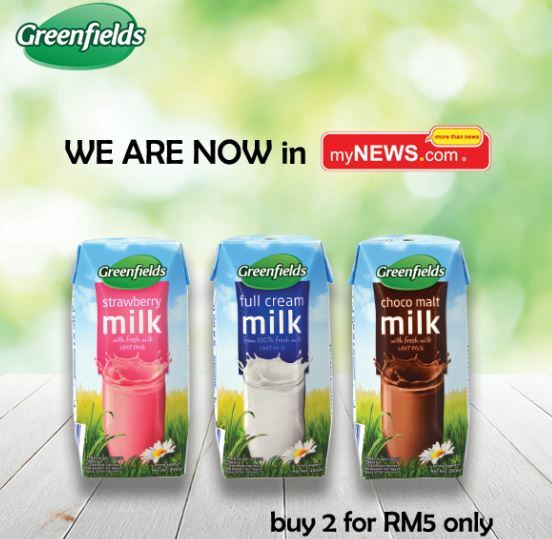 The Greenfields UHT milk is currently available at myNEWS.com, a fast growing convenience store chain.